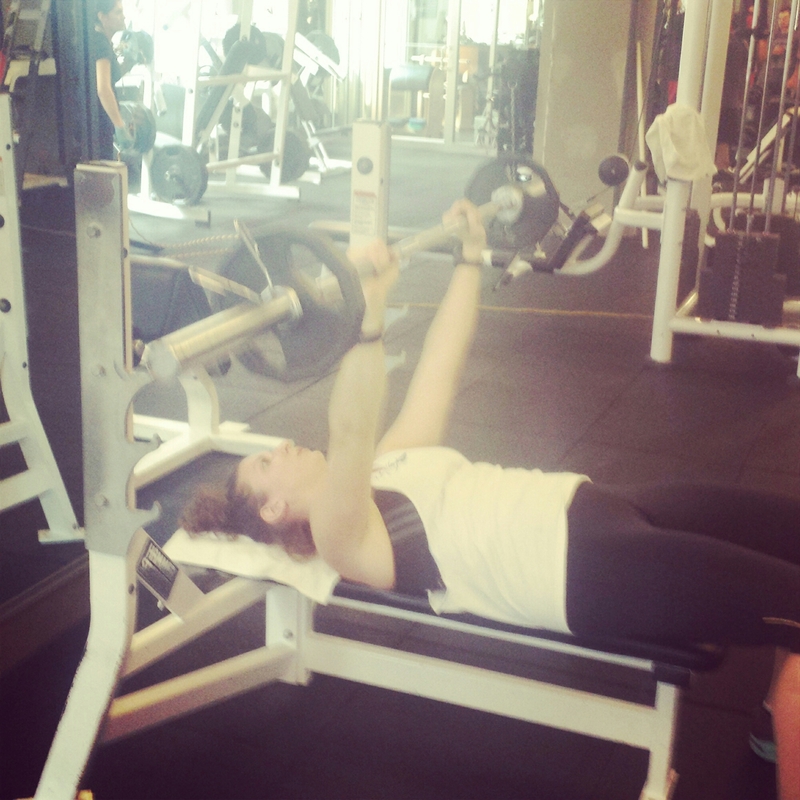 Thanks to Coach Nick, today I back squatted 65lbs and benched 75lbs 8 reps for 5 sets – for the first time in years. The heavy work felt good, but it was hard. Looking forward to what else Nick can convince me to do.